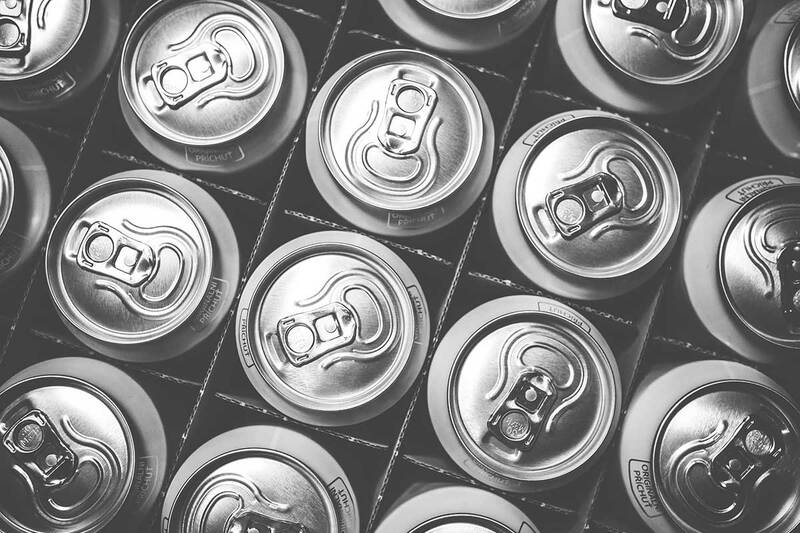 Beverages intended to bring a buzz can have unintended consequences, as a teen’s recent caffeine-related death shows. For caffeine consumers and teetotalers alike, the news was shocking: A South Carolina teenager died after drinking a cafe latte, a large Diet Mountain Dew and an energy drink in two hours. He collapsed at his high school in late April. Davis Allen Cripe wasn’t using drugs or other substances, nor did the 16-year-old have a heart condition. Which is why the suspected cause of death — a caffeine-induced cardiac event triggering a probable arrhythmia — has renewed discussion about adolescents and caffeine. It’s a hazard Catherine Miller, M.D., has witnessed firsthand. Whether by accident or intention, young people can easily overdo it with caffeine — a risk heightened when combined with alcohol or other health conditions. The results are rarely fatal but can be alarming, she says. The recent death needn’t strike deep fear in families, she says. It should, however, prompt a conversation at home and an evaluation of which beverages — and how often — kids drink. Caffeine, a central nervous system stimulant, helps people feel more alert and less tired. That’s why so many people reach for a morning cup of coffee or a lunchtime soda for a quick energy boost. “About 15 minutes after a drink, it’s entering your bloodstream and you’re feeling the effect,” says Miller. There are also more widespread effects on the body, including temporary increases in heart rate and blood pressure. In the digestive tract, there is increased acid secretion in the stomach and faster transit time. Caffeine also acts as a diuretic, causing the body to get rid of water. Common neurologic effects include tremor and heightened anxiety. Still, it is typically harmless: Adults can safely consume up to 400 mg of caffeine per day — about four to five cups of coffee — according to the Food and Drug Administration. And natural sources of caffeine, such as pure coffee and tea, have been shown to have some health benefits. But with regular ingestion, individuals generally develop some level of tolerance and will need higher doses to get the same benefit of alertness. Abrupt cessation can lead to withdrawal symptoms of headaches, irritability and drowsiness. For kids and teens, the American Academy of Pediatrics suggests caution. Adolescents ages 12 to 18 should cap daily caffeine intake at 100 mg (the equivalent of about one cup of coffee, one to two cups of tea, or two to three cans of soda). For children under 12, there’s no designated safe threshold. Roughly 73 percent of kids consume caffeine each day, a 2014 study found. Kids and adolescents can be more sensitive to caffeine’s undesirable side effects, such as anxiety, diarrhea and dehydration. Even within suggested doses, caffeine use in the afternoon and evening can have negative impacts on sleep quality and quantity. A prime source of risk: energy drinks, which contain 80 to 500 mg (or more) of caffeine. Combine colorful packaging with vague labeling — manufacturers aren’t required to disclose caffeine amounts — and they are an enticing, risky elixir. Some companies warn against use by children and pregnant women, but this isn’t necessarily an effective safeguard. More than 40 percent of U.S. poison control center calls tied to energy drinks involved children younger than 6, according to a 2014 study by the American Heart Association. Across all ages, emergency department visits involving energy drinks doubled between 2007 and 2011, federal data show. One possible culprit: alcohol and energy drinks. When combining alcohol (a depressant) with caffeine (a stimulant), the body has “a longer period of alertness” compared with drinking only alcohol, Miller says. This can result in higher alcoholic beverage consumption and higher blood alcohol levels, leading to higher incidence of dangerous health impacts and risky behaviors, she says. Miller, who asks teen patients about their caffeine habits during routine exams, tries to understand the reasons behind an individual’s use and the pattern of use. The most frequent concern she discusses with patients is caffeine used in place of true sources of energy and alertness. Adequate nutrition, exercise and sleep are far better — and safer — than anything in a cup or a can, Miller says.